“One of the country’s most distinguished period ensembles” (Palisadian Post), and “One of Pittsburgh’s greatest treasures” (Pittsburgh Post-Gazette), Chatham Baroque continues to excite local, national, and international audiences with dazzling technique and lively interpretations of seventeenth- and eighteenth-century music played on instruments of the period. Founded in 1990, Chatham Baroque continues to thrive with a full calendar of concerts, tours, musical collaborations, and the CD releases. The trio of baroque violin, viola da gamba, theorbo and baroque guitar tours nationally and internationally, and has recorded ten critically acclaimed CDs. The trio’s Pittsburgh concert series in recent seasons has been substantially broadened by exciting collaborations with Quantum Theatre, Pittsburgh Symphony, Pittsburgh Opera, Renaissance & Baroque, Opera Theatre of Pittsburgh, and Attack Theatre.  The ensemble prides itself on its commitment to the Pittsburgh region and its ability to serve nationally and abroad as ambassadors for the city. In addition to local and touring concerts and recording, Chatham Baroque presents Peanut Butter & Jam Sessions for pre-schoolers and other various community and early childhood events.  Chatham Baroque is Ensemble-in-Residence at WQED-FM and Calvary Episcopal Church. Andrew Fouts, baroque violin, joined Chatham Baroque in 2008. In performance with the ensemble he has been noted for his “mellifluous sound and sensitive style” (Washington Post) and as “an extraordinary violinist” who exhibits “phenomenal control” (Bloomington Herald-Times), while the Lincoln Journal-Star wrote that his “talent challenges the top soloists of today’s classical stage.” In 2008 Andrew won first prize at the American Bach Soloists’ International Baroque Violin Competition. In addition to Chatham Baroque, he regularly appears with The Four Nations Ensemble, and Apollo’s Fire. Since 2010 Andrew has served as concertmaster with the Washington Bach Consort, in performance with which the Washington Post has written “Fouts, the group’s new concertmaster, was exemplary on the highest part, playing with clean intonation and radiant tone.” He has taught at the Madison Early Music Festival and the Oficina de Música de Curitiba, Brazil, and can be heard on recordings with Chatham Baroque, American Bach Soloists, Philharmonia Baroque, Apollo’s Fire, Musik Ekklesia, and Alarm Will Sound. His principal teachers include Charles Castleman at the Eastman School of Music, and Stanley Ritchie at Indiana University Jacobs School of Music. Patricia Halverson, viola da gamba, holds a doctoral degree in Early Music Performance Practice from Stanford University. After completing graduate degrees she studied in the The Hague, Netherlands. A native of Duluth, Minnesota, Patty is a founding member of Chatham Baroque. Recent collaborations outside of Chatham Baroque include concerts with Ensemble VIII, The Rose Ensemble, Empire Viols, Mountainside Baroque, J. S. Bach’s Brandenburg Sixth Concerto with the Pittsburgh Symphony Orchestra, and Bach passion performances with the Buffalo Philharmonic and the Pittsburgh Symphony Orchestra. Patty has served on the faculty of the Viola da Gamba Society of America’s annual summer conclave and teaches gamba privately in Pittsburgh. Scott Pauley, theorbo & baroque guitar, holds a doctoral degree in Early Music Performance Practice from Stanford University. Before settling in Pittsburgh in 1996 to join Chatham Baroque, he lived in London for five years, where he studied with Nigel North at the Guildhall School of Music and Drama. There he performed with various early music ensembles, including the Brandenburg Consort, The Sixteen, and Florilegium. He won prizes at the 1996 Early Music Festival Van Vlaanderen in Brugge and at the 1994 Van Wassenaer Competition in Amsterdam. In North America Scott has performed with Tempesta di Mare, Musica Angelica, Opera Lafayette, The Folger Consort, The Four Nations Ensemble, The Toronto Consort, and Hesperus and has soloed with the Atlanta Symphony Orchestra. He has performed in numerous Baroque opera productions as a continuo player, both in the USA and abroad. He performed in Carnegie Hall in New York and at the Library of Congress in Washington, DC, with the acclaimed British ensemble, the English Concert. In 2016 Scott traveled to Argentina for the Festival Internacional de Música Barroca “Camino de las Estancias,” in Córdoba.